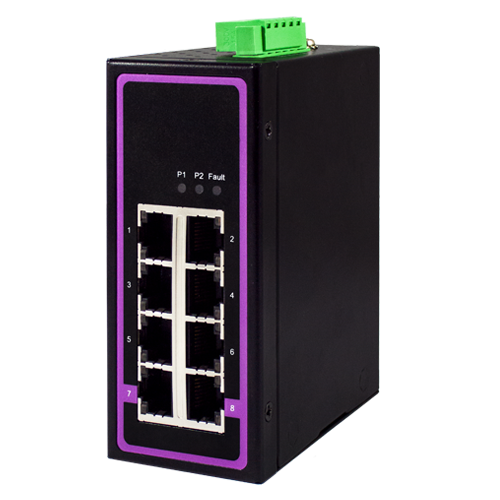 ATOP’s Entry Level Unmanaged Switches are a reliable, robust, and cost-effective solution for simple network topologies, offering features such as PoE connectivity and performance in harsh environments. 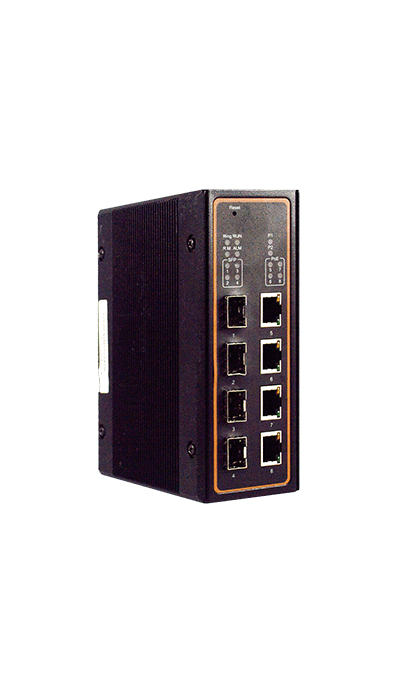 ATOP’s Advanced Unmanaged Switches provide rugged and solid networking solutions for deployment in harsh environments, and offer easy plug-and-play installation. 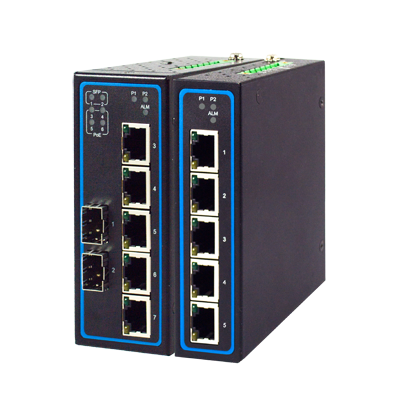 ATOP's range of ruggedized managed switches are engineered for reliable performance in harsh industrial environments, while offering both Layer 2 and Layer 3 options. 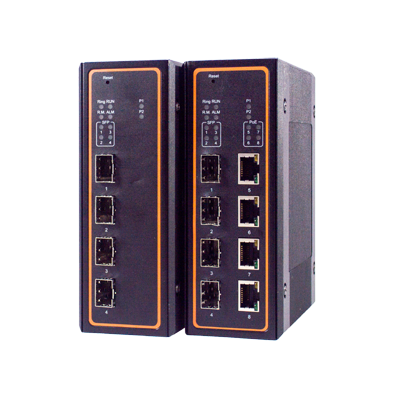 ATOP’s advanced Layer-3 (network layer) managed Ethernet switches for harsh environments provide a rugged and solid solution for managing advanced networks that demand Routing between Different VLANs and IP-Based Routing. 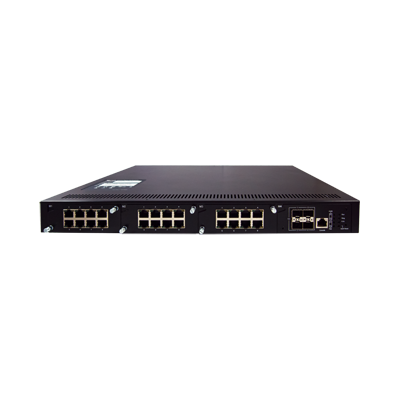 ATOP's PoE switches are available to suit all applications, from low-cost unmanaged switches with a few ports, up to more complex multi-port rack-mounted switches offering sophisticated management. 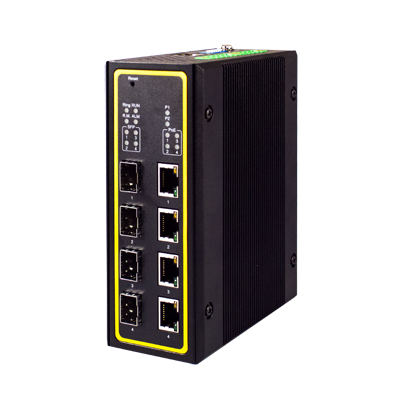 ATOP's Industrial-specific Switches are designed to withstand harsh and extreme environments while adhering to industrial network compliance and performance requirements, such as IEC 61850 and EN 50155. 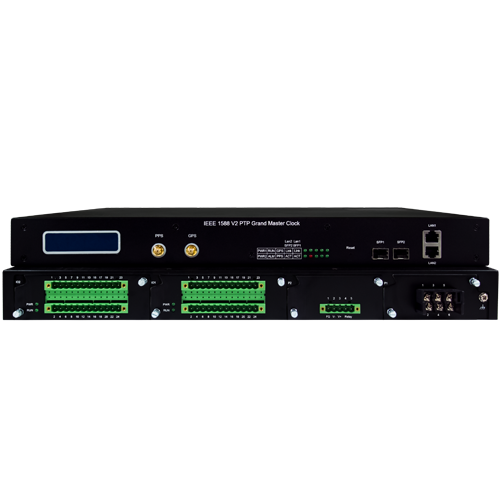 ATOP's range of MACsec Secure Smart switches are engineered for seamless encryption, strong security, low latency and reliable performance in harsh industrial environments, while offering a wide range of supported Protocols. 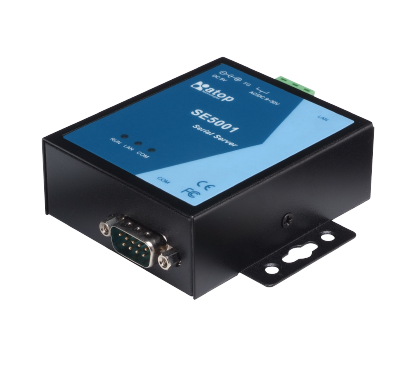 Offering both wired and wireless connectivity options, ATOP’s Serial to Ethernet Device Servers provide easy connections between RS-232/422/485 legacy devices and Ethernet. 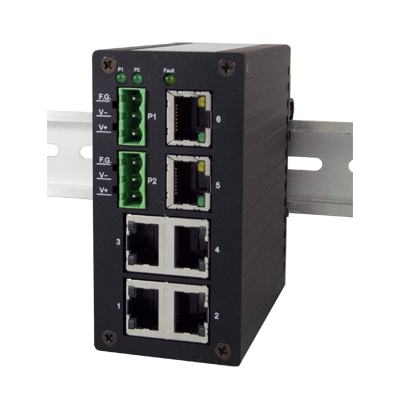 ATOP's Industrial Serial Servers support 1 to 16 serial ports and are available with field-mounts, DIN-rail mounts, and rack-mounts, making them a powerful platform to integrate to legacy devices with modern network infrastructures. 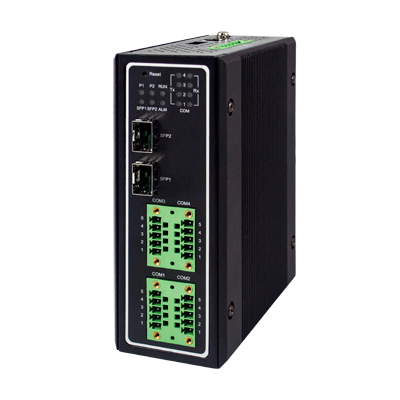 ATOP's Industrial Serial Servers withstand harsh and extreme environments while adhering to industrial network performance requirements, such as IEC 61850 and EN 50155. 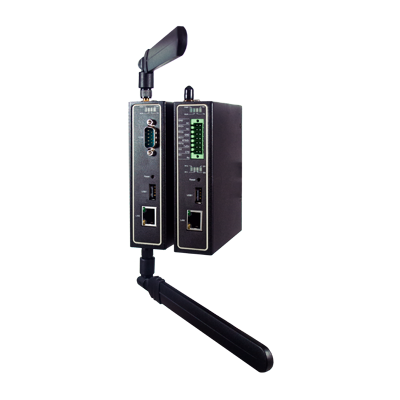 ATOP’s Wireless Serial Devices servers provide rugged and solid networking solutions for deployment in harsh environments that require easy plug-and-play installation and wireless connectivity to extent network range. ATOP's range of Grandmaster Clocks are high-powered, rugged IEEE1588v2 PTP devices that offer high industrial precision and reliability for network time synchronization. 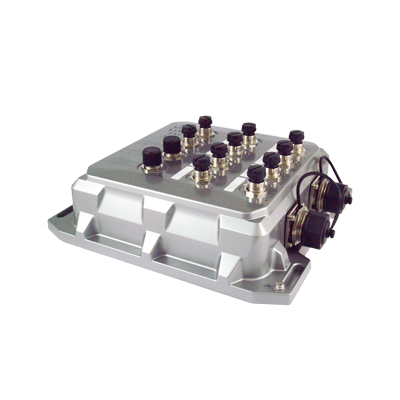 ATOP's range of Boundary Clocks are high-powered, rugged IEEE1588v2 PTP devices that offer high industrial precision and reliability for synchronizing multiple network connections. ATOP's range of Transparent Clocks are high-powered, rugged IEEE1588v2 PTP devices that offer high industrial precision and reliability for modifying PTP messages as they pass through devices. 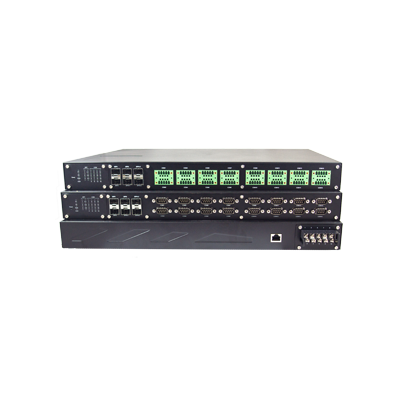 With their powerful CPUs and Gigabit Combo ports, ATOP's NTP Servers are ideal for providing time reference in large Local Area Networks, allowing your organization to become independent from Third Party Servers and Internet Backbone latency.